Carpet in an office is something that is oftentimes seen. However, when you have it installed, it is always good to keep some key tips and make use of them. This is a great place to make a bit more comfortable for everyone involved, but you should make sure that you’re working with the best people, as well. Here are those quick tips that help you get all that you need when it comes to a carpet installation and what you might want to consider when the time comes. Always choose lower, thinner carpet for an office. You want something that the chairs are going to roll on and that is not going to get ruined quickly with high traffic. Choose something that is darker, rather than lighter. You want it to look good for some time and light-colored carpet can become stained easily. Always work with professional carpet installers for the job. You don’t want to worry about not having a professional that knows what they’re doing come in. This way, the professional makes sure that the carpet is correctly installed. Make sure you cover all the necessary areas, but consider other flooring options for those areas where carpet might not be necessary such as in a break room or bathrooms. 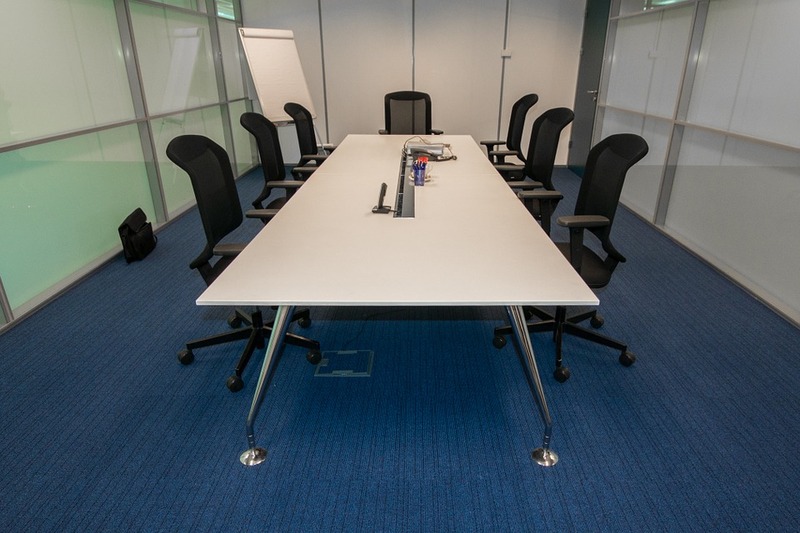 Consider whether or not carpet is a practical choice for you to make for the office environment. Some companies feel that it is, while others may not. The carpet that is installed into your office is the carpet of your choice. Make the most of it when the time comes and you get all that you can from the office and the carpet installers. Enjoy the new space once the project is completed. If you’re ready to outfit your office with the right carpet, fill out the form below and we can connect you with some of the best carpet installation professionals in your area.